Another wakeboard season winds down with the ever-anticipated, super-exciting antics of Surf Expo; the last bit of excitement on everyone’s schedule before the cold snap comes through. That is, unless you get the invite to BrahFest. Oh yes boys and girls, it’s BrahFest number two and this year was far different and even more productive than the first. If you missed out on the first BrahFest, let me just fill you in real quick. 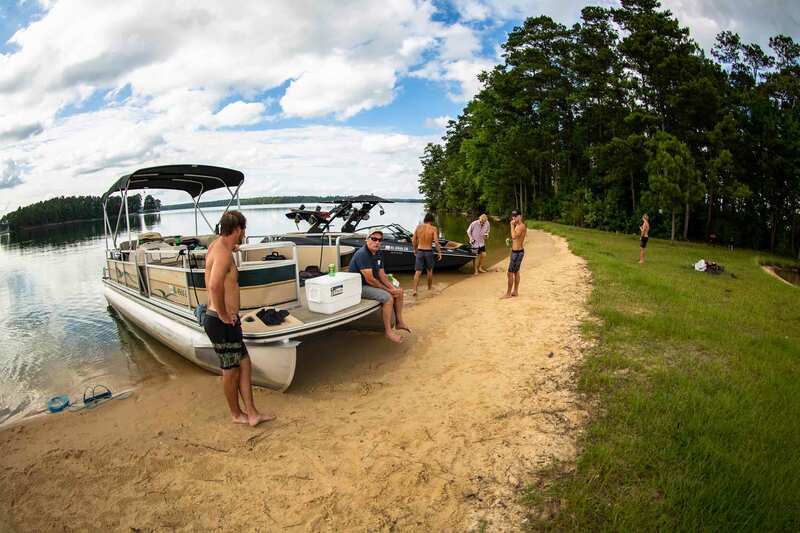 BrahFest started as a group chat between a few friends and turned into a huge end-of-the-season party with a selection of sick riders and hosted by yours truly on my home lake in Alabama. Year One was a healthy mixture of shitshow and good riding, filmed by Cole Vanthof and photographed by Jeff Mathis. 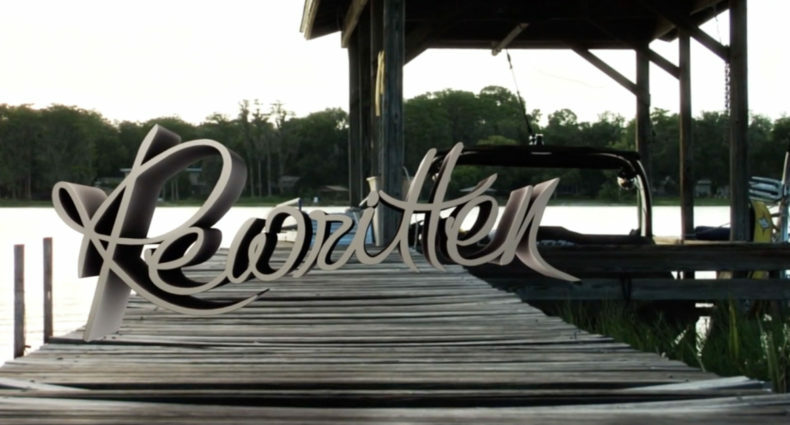 To see for yourself, just type “BrahFest” into the search bar on Alliancewake.com to view the video from 2018. Go ahead, I’ll wait … you back now? Looked fun right? It was such a good time in fact that we started planning the second one before the first was over. With a few more heavy hitters on the list and an overall tighter knit crew, BrahFest Round 2 was anticipated to outdo the first. 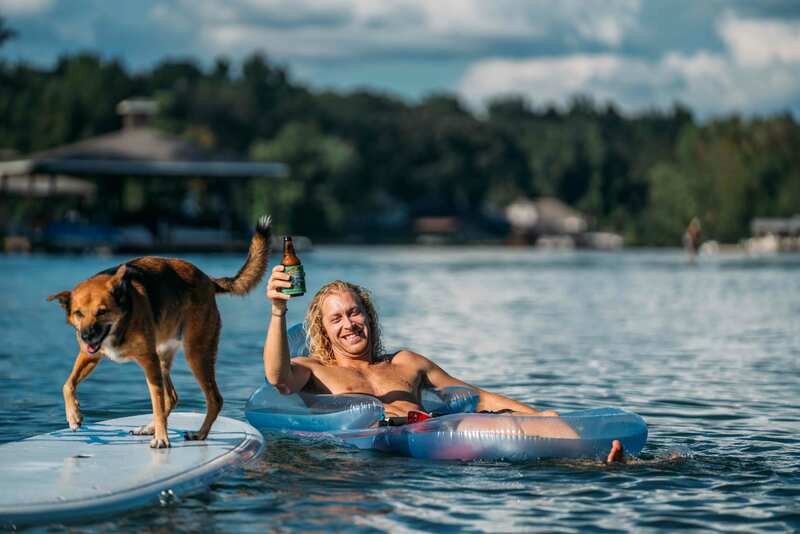 Immediately after the end of Surf Expo, everyone loaded their gear and made the journey to Lake Martin, Alabama. Gordon Harrison, Gunner Daft, Jeff Mathis, Cole Vanthof, and myself made the effort for the three-day trip as well as a few special guests that came to keep the party going. When you think of Alabama what usually comes to mind? Trailer homes, an excess of Walmarts, wooden signs on the side of the road with “dirt for sale” in loose handwriting, right? Yeah, that all checks out, but there is a bit more to it. 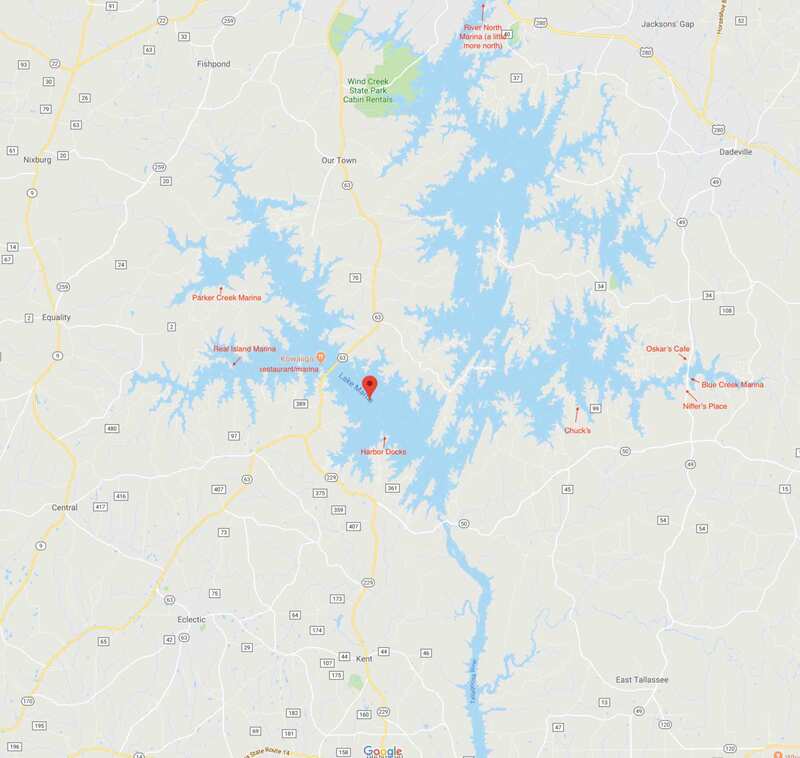 Located about an hour outside of Montgomery is a lake named Lake Martin. 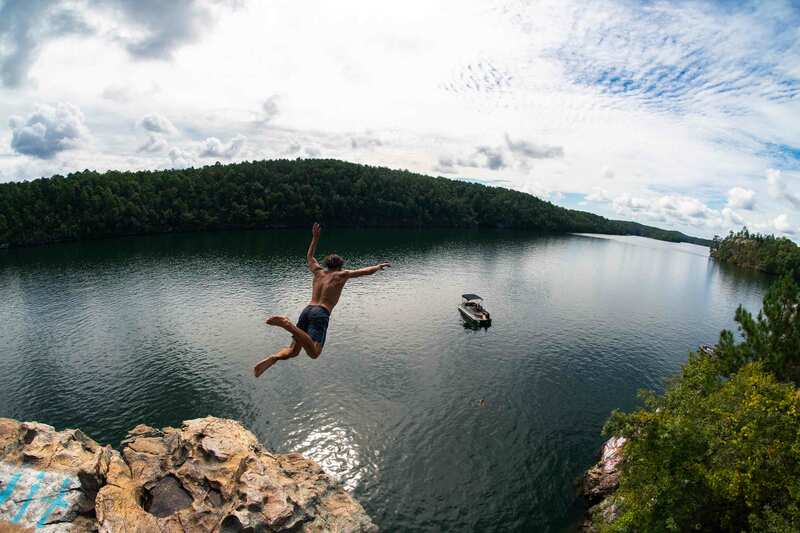 Known for its size and clean water, Lake Martin has over 750 miles of shoreline and covers three counties. The water that feeds into the lake comes only from rainwater, which means the lake is clear and clean enough to drink from. There are an abundance of coves, fingers, sloughs and islands which make it ideal for riding as there is always protection from wind or other boat traffic wherever you may roam. On any given day in any conditions you can find a spot with glassy water to ride. And on most any weekday, you will most likely have the place to yourself. This is the most ideal place to try to get some riding done and the reason we picked Alabama for BrahFest two years in a row. When the last car pulled up to the house around midnight on Sunday, everyone was still moving. The dock bar had been stocked full thanks to Sierra Nevada, and the normal festivities were on. Although not for long as everyone was feeling pretty keen to ride first thing in the morning. A Malibu 24 MXZ was parked at the dock, fueled and loaded, as well as a pontoon with the front seats removed to be used as a filming/photography platform. Motivation was high; Jeff and Cole were just as stoked to shoot as the rest of us were to ride. There was no surprise that we were all in the boats before the sun came up. We decided to do a long session right away and ride all the way to the other end of the lake which takes about an hour and a half. Once on the other side, we picked up the Malibu M235 that was waiting for us and started the session all the way back to get late breakfast. It’s always good to start a project out strong so you can relax a bit afterwards. Everyone that rode got clips that they were really happy with and that usually leads to more hanging out and doing something other than wakeboarding. However that wasn’t the case this time. Having two boats sitting at the dock that put out insane wakes, and glassy water for miles, everyone stayed hungry to ride. The lake has three main bodies of water; a north side, east side and west side. In the middle is the dam where the water is nearly 200 feet deep and the shoreline is made up of tall cliffs. This is the epicenter for the holiday and weekenders who just want to float and sink cans. For us, the cliffs are the main attraction. At around 55 feet (17 meters) it’s a decent thrill to throw yourself off of. It also makes for a unique backdrop when shooting a photo or clip. We ended up here quite a few times as the main body of water that would usually be wind or traffic affected remained a constant mirror the entire time. Marinas: No matter what part of the lake you’re on, there’s a marina around to drop in your boat and gas up. Here’s a short list of some popular ones. Places to Eat: Everybody’s gotta eat right? If you’re not cooking at your spot, give a few of these local hot spots a try to grub down. Insider Tips For Riding: So you’ve got your place to stay, eat, and handle the boat but what about the actual riding? Lake Martin is absolutely massive and filled with wind protected areas to ride as well as open water spots that are awesome when there’s no breeze, but can get blown out when that changes. 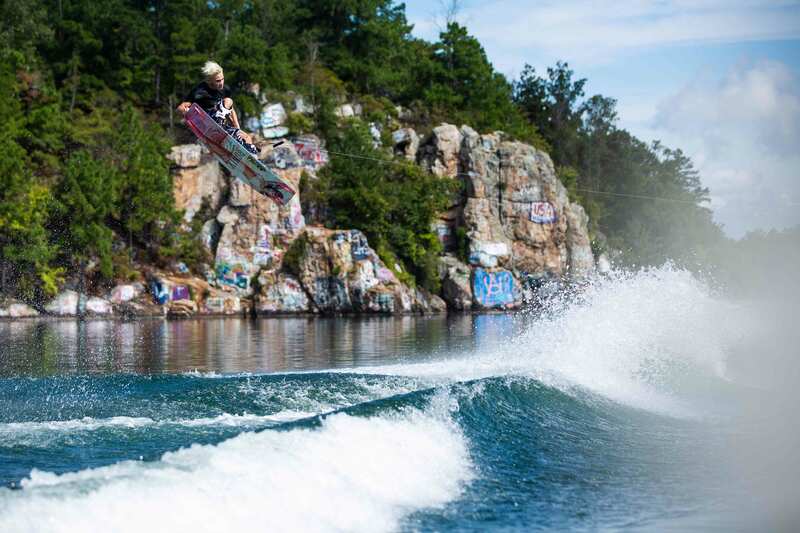 We’ve got a few tips for you to maximize your riding time out on this monstrosity of a lake. Tip 1: The early bird gets the worm. This one might be pretty obvious but if you’re out there during the weekend of the summer then you’re main riding window will be in the early AM. All the weekend warriors come out and wreak havoc all over the place during the day so the best time to ride is before they have a chance to wake up. Tip 2: North side is the best side. The north end of the lake is the least populated and gets a little more narrow because that’s where the river feeds in. Less people and tighter runs equal calmer water for longer. Tip 3: Check out The Rock. Not so much a prime riding spot as it is a Lake Martin staple attraction. If you hit it during the summer then there will be floatillas everywhere and it’s a good spot to kick it for the day. However, if you’re there during a less busy time of year, you’ve got free reign to take laps out in front of it. It makes for a nice little backdrop and when you’re done riding, climb up it and send it off! Tip 4: Take a peek at the Kowaliga Bridge. 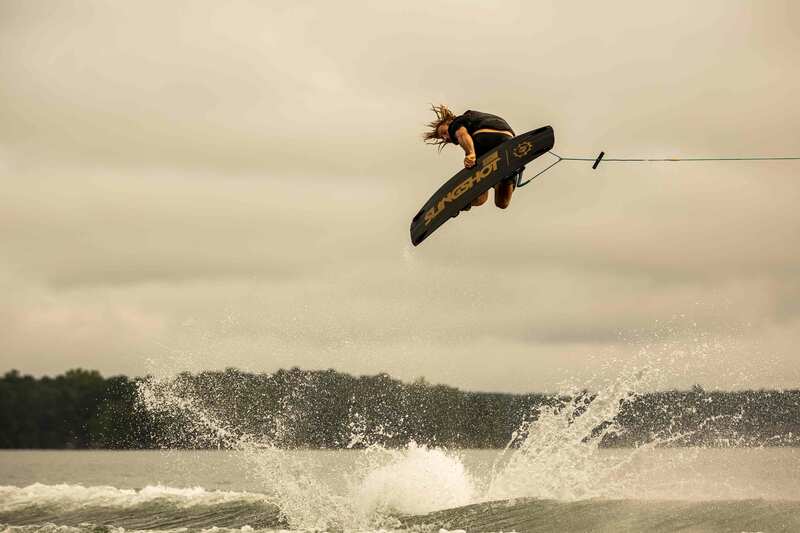 Ready for a little wake history? This is the main bridge that connects one side of the lake to the next. It’s also the spot of Alex Graydon’s infamous bridge tap that was featured in his 2017 X Games Real Wake part as well as the cover of this fine publication (April 2018 issue). Go have a look and appreciate the ridiculousness that went into that hit. Tip 5: Cruise from one end to the other. Marathon set anyone? 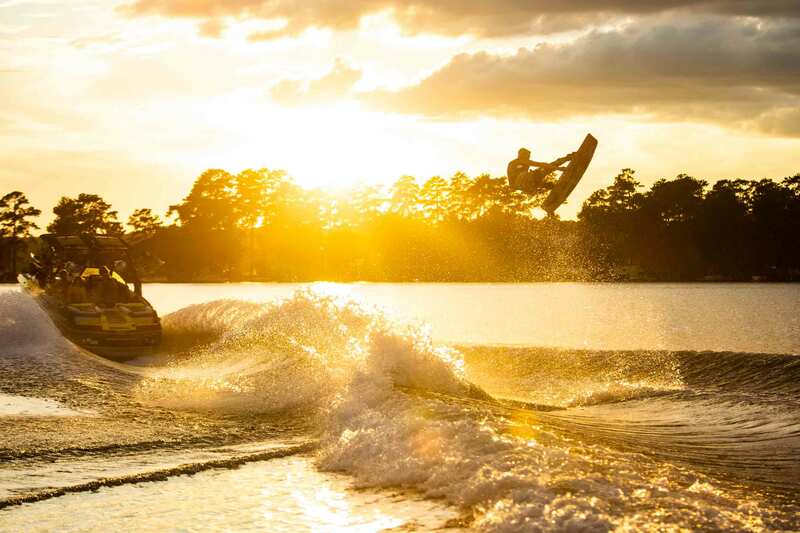 Riding from one end of the lake to the next isn’t just something you do, it’s an event. 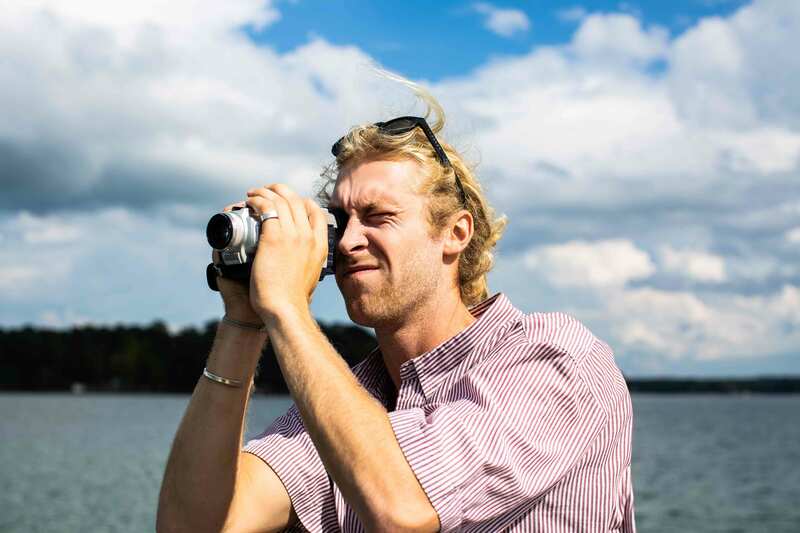 Pick a day with no wind during the week (no other boats) and shred from the south to the north. It’ll take you a few hours and since there are marinas all over the lake, you’ll be good on gas. Island hangs Golden hour with the Brahs doesn’t get any better. Gunner Daft soaking it in.